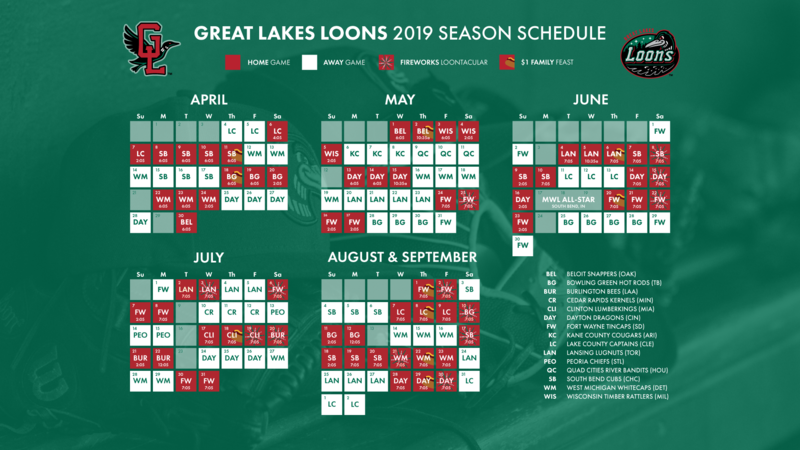 COMSTOCK PARK, Mich. - The Great Lakes Loons entered Friday night as one of seven teams in all of Minor League Baseball yet to hit a home run, but the drought ended in a 3-2 series-opening victory from a very windy Fifth Third Ballpark. Jacob Amaya is currently the top Dodgers prospect in Great Lakes and he hit his fifth career home run in the third inning to tie the game at two. Luke Heyer was the runner on base after being plunked on the back with a 92 mph fastball. Niko Hulsizer gave the Loons their first lead of the night just one inning later on an RBI-double off Whitecaps starter Carlos Guzman. Guzman (L, 1-1) pitched five scoreless innings in his first outing this year, but the Loons tagged him for four runs this time around. In the fifth inning, Heyer joined Amaya as the only Loons to go deep this season. It was Heyer's third home run as a pro after being drafted out of Kentucky by the Dodgers last summer. After the Heyer home run, it was up to Jose Chacin to preserve the lead built by the Loons' offense and the starting pitching performance of righty Guillermo Zuniga. Zuniga went four and 2/3 innings, ceding two runs (one earned) on five hits and one walk. Chacin (W, 2-0) logged four and 1/3 innings allowing just one run on four hit and no walks - he struck out five. The 22-year-old Venezuelan's only allowed run was on a Parker Meadows inside-the-park home run. Meadows is the number seven prospect in the Detroit Tigers farm system and showed off why on one of the most exciting plays in baseball. This win for Great Lakes gets their six-game road trip off to a good start. 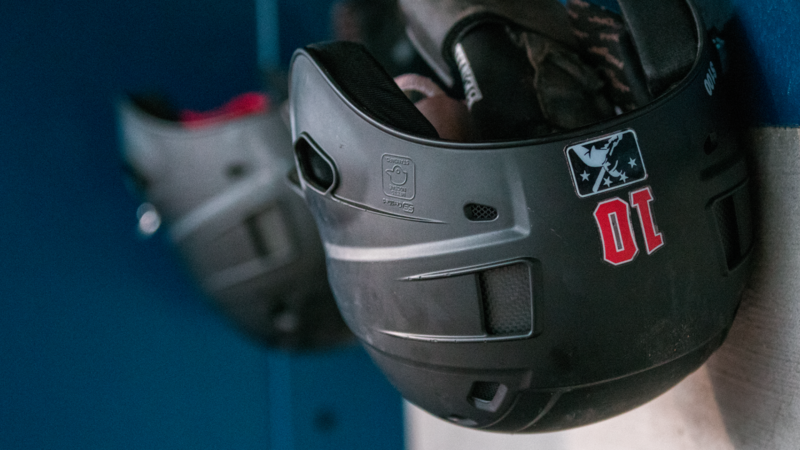 Tomorrow, the Loons try and win their three-game series against West Michigan a day early. First pitch is at 4:00 p.m. EDT with radio pregame coverage at 3:30 on ESPN 100.9-FM.